music educator in the Seattle area. 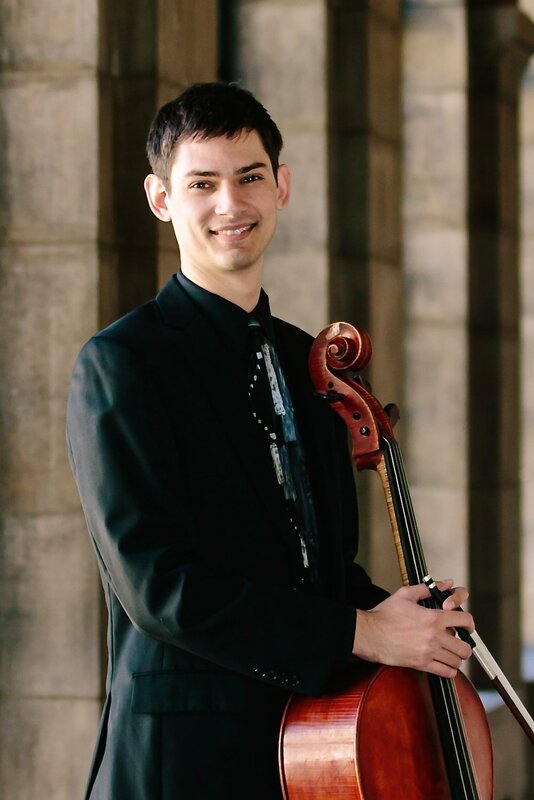 He is currently the cello instructor at Seattle University and Edmonds Community College, having previously taught at Union College in Lincoln, Nebraska. 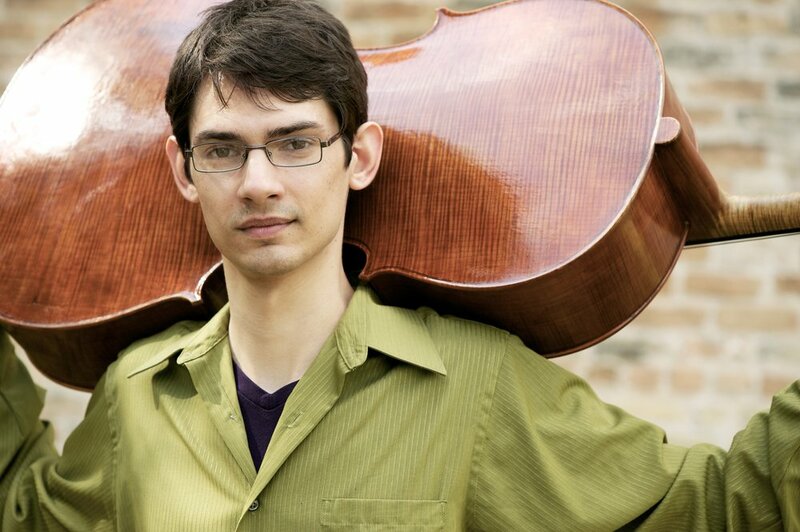 As a member of the Skyros Quartet, he has performed across the US, Canada, and China. Founded in 2010, the Skyros Quartet appears regularly in concert and classrooms across the Puget Sound Region. Currently on faculty at Seattle University and Edmonds Community College, Willie has also taught at Union College in Lincoln, Nebraska. As a member of the Skyros Quartet, Willie las led masterclasses at the University of Victoria (Canada), Central Washington University, Seattle University, Seattle Pacific University, and the University of Northern Colorado. Along with his Skyros Quartet colleagues, Willie is a co-artistic director of Chamber Music Madness, a nonprofit organization that creates "educational and inspirational chamber music experiences for young people from the Pacific Northwest and fosters learning into adulthood." With CMM, Skyros created the Emerald City Chamber Music Organization (or ECCHO) in 2015, which provides weekly coachings to young string quartets at Seattle-area middle and high schools. Additionally, Skyros directs Tuned In!, a week-long student chamber music festival in Seattle. Willie teaches a private cello studio from his home in north Seattle. For information about taking lessons, please email willie.braun@gmail.com.